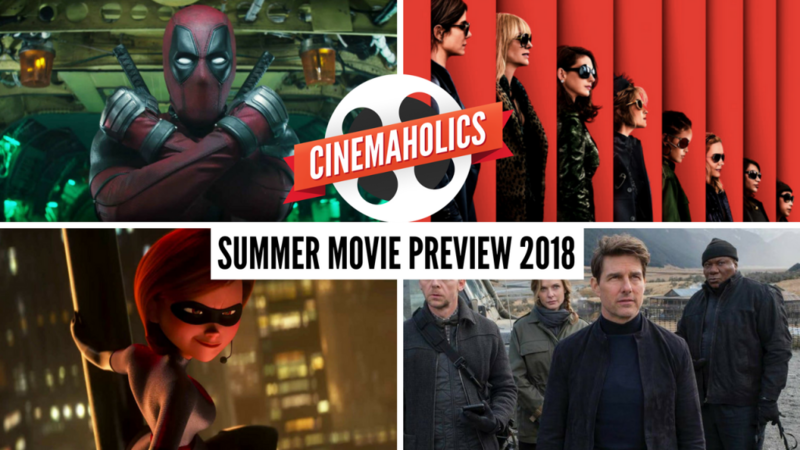 The next few months promise a lot of big and small delights at the theater, so we decided to preview 2018 summer movies on Cinemaholics, noting our most anticipated films from May through August. 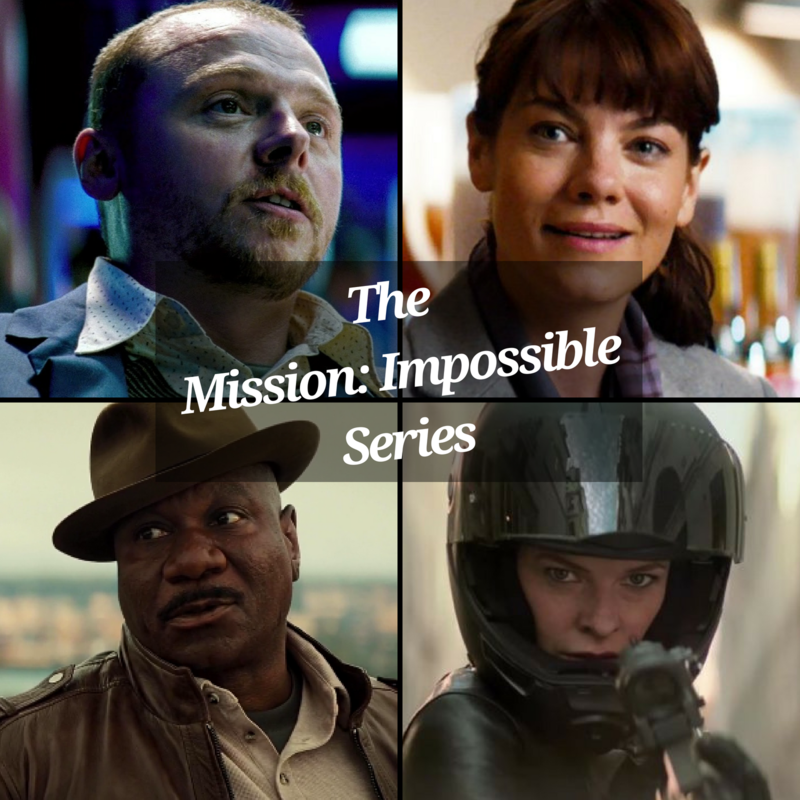 From Incredibles 2 to Deadpool 2, there are plenty of blockbusters to get excited about, but to be honest, a lot of our picks happen to be smaller flicks this year that we seriously can’t wait to see. 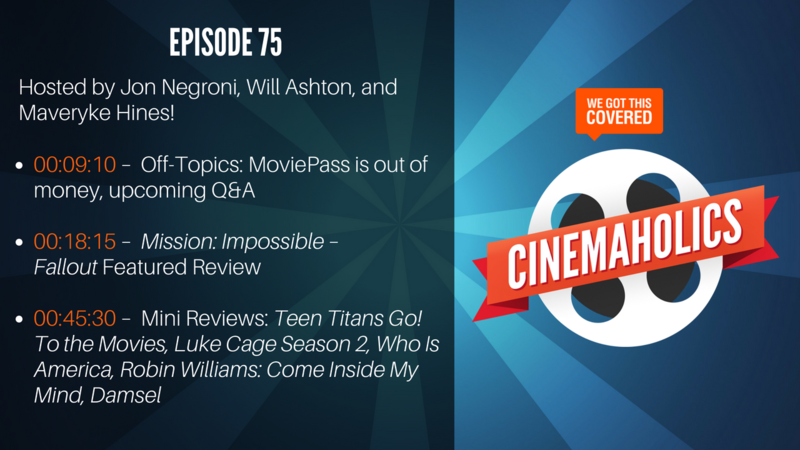 Special guest Sam Noland joined us to help unpack the summer, and we started with some listener emails and light discussion about how our letter grade system “works” and where we stand on theater experiences versus staying at home to watch a movie. Toward the end of the show, we went through a few Mini Reviews, tackling I Feel Pretty, Super Troopers 2, and The Endless. Question for you: What are your Top 3 most anticipated summer movies?